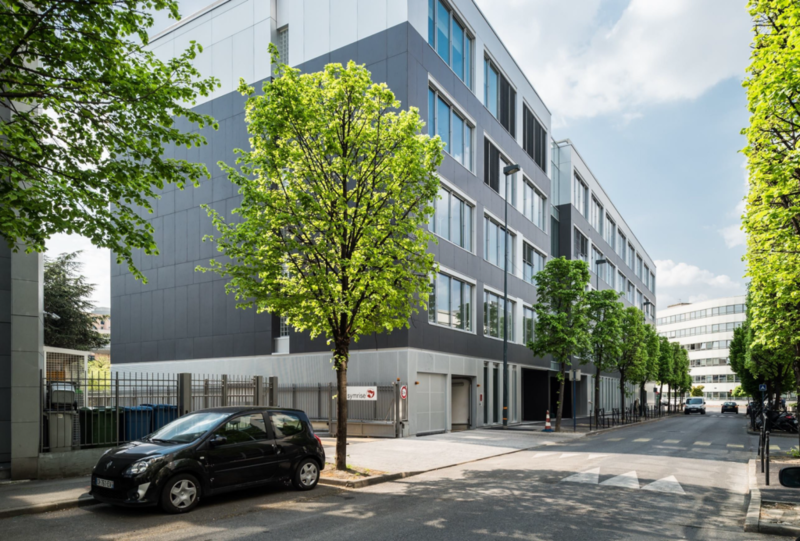 The Madeleine fund, managed by STAM France IM, has finalised the acquisition of the “Pégase”, a 4,600 sqm office building in Clichy, a northern inner rim market of Paris, from a French institutional investor. Delivered in 2013, the asset which remains under a 10-year construction guarantee, obtained environmental labels – HQE and BBC-effinergie and offers flexible and efficient office plates, with a garden and 100 parking spaces. The asset is fully leased to an affiliate of a leading French construction company through a long term lease. The location of the Pégase, within an established Parisian office market and in close proximity to the future metro line 14 station Clichy/St Ouen, was a key factor in selecting this asset for the Madeleine fund which seeks to constitute a portfolio of Parisian office buildings with stable rental income and potential rental upside. In this transaction, the Madeleine fund was advised by Lasaygues & Associés – notary and the law firm LPA. The seller was advised by Colliers International in a co-ex mandate with JLL.